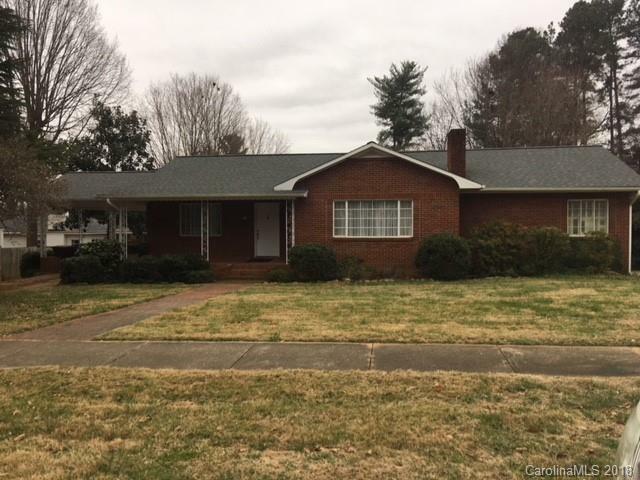 A Traditional Brick Ranch in the beautiful Oakland Heights subdivision. Features a full unfinished basement, dining room,breakfast nook,large living room,3 bedrooms all with hardwood floors,and 1 1/2 baths just remodeled in 2018. Other Updates include-Roof 2013-Gas pac 2016-Ext trim painted 2013-Gutters 2013-Underground electric2016 and water proofed basement 2018 with a lifetime quarantee. Seller had underground oil tank removed in2018. Nice original hardwood floors also in living and dining rooms. Seller is selling as is.